Educational Qualification :- MBBS having valid Registration with MCI as per IMC Act 1956. 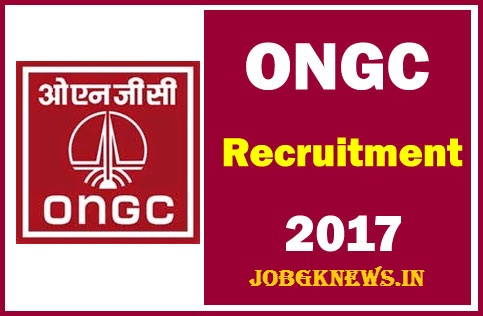 ONGC Selection Process :- Selection will be based on Interview. How to Apply ONGC Job Vacancy :- Interested candidates may attend Interview along with Prescribed application, all original certificates with one set of photocopies of each & recent passport size photograph at the interview.